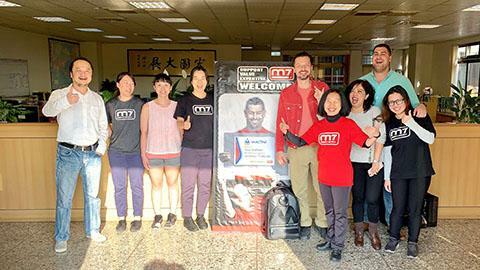 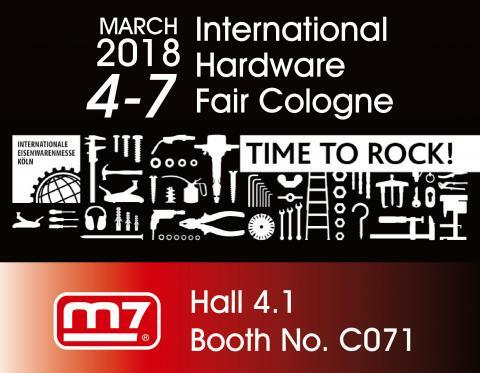 RUSSIA Partner , Msvlad visit m7. 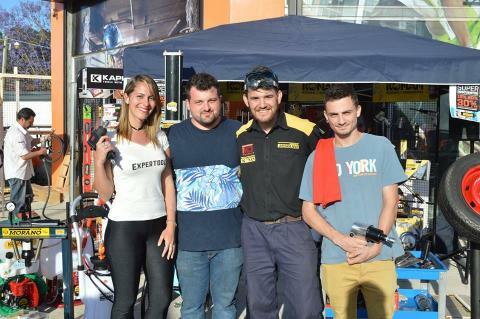 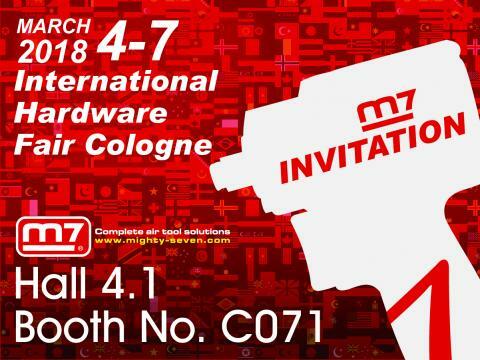 m7 full range air tools accessories launch!!! 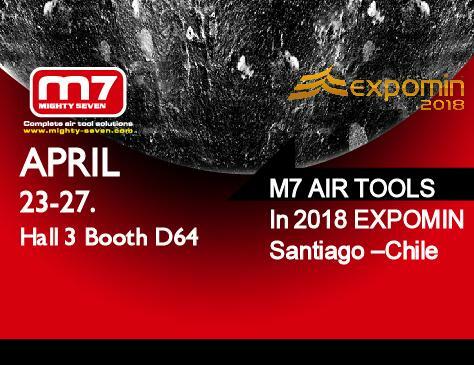 m7 air tools in 2018 EXPOMIN , Santiago – Chile 23/Apr~27/Apr Hall 3 , Booth D64. 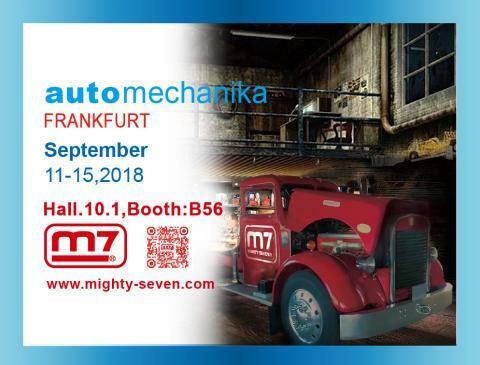 RUSSIA Partner , Mr.Ilya aka King of MACTAK visit m7. 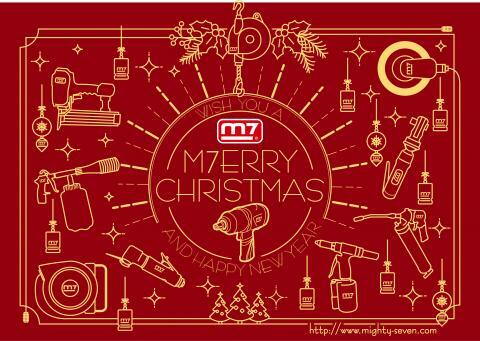 m7 wish you a merry christmas and happy new year!! 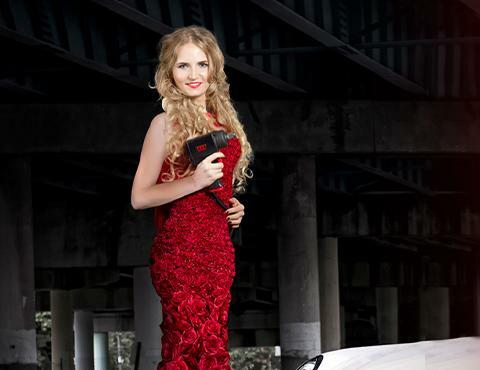 Copyright 2015 MIGHTY SEVEN All Rights Reserved.